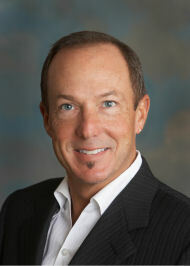 Mark Waxman is the Chief Marketing Officer of CBIZ, Inc. – a publicly traded professional services firm. He was previously the CEO/Creative Director of Carter Waxman Advertising and a founding partner of SK Consulting. He serves or has served on numerous community boards, been a regular columnist for the Silicon Valley Business Journal, and currently advises several early stage technology firms.